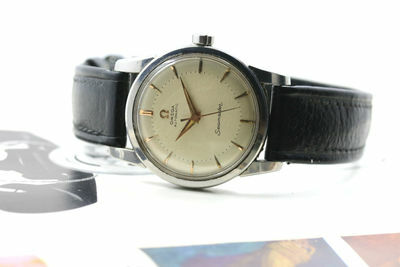 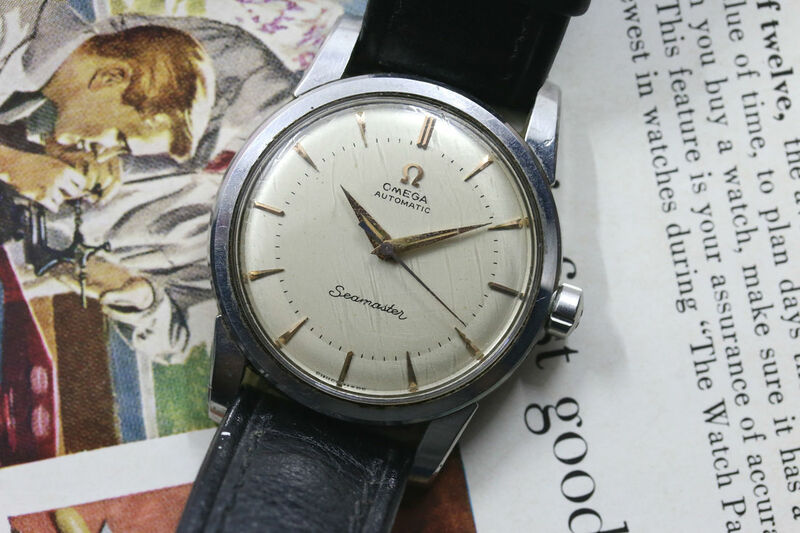 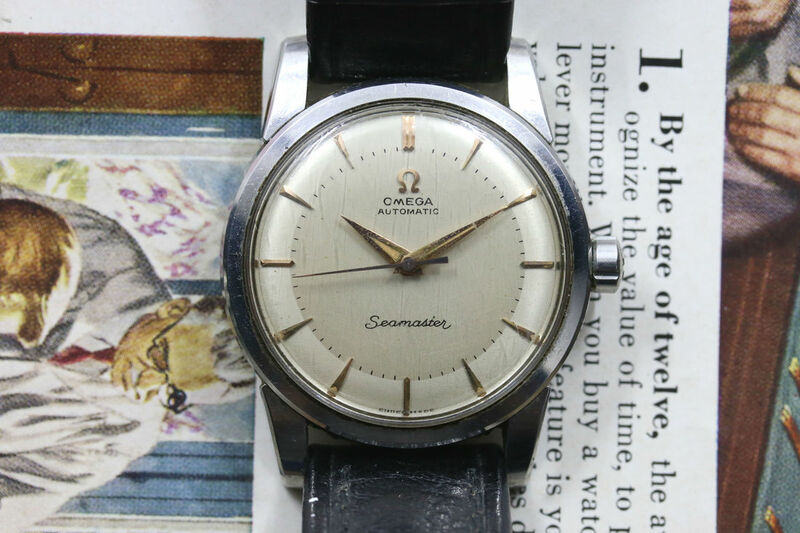 A nice, as-is example of a 50s Omega Seamaster 2846. 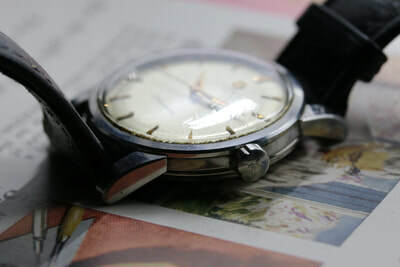 Dial and hands: Very clean dial with a little aging on hands. 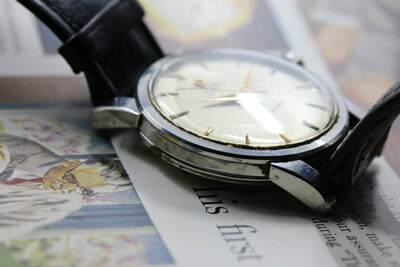 Case: Measures 34 mm in diameter. 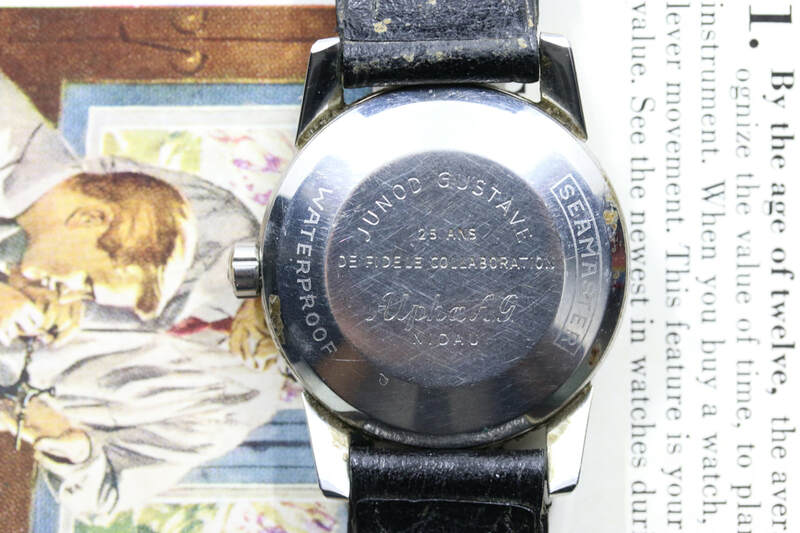 Stainless steel case with engraving on back.